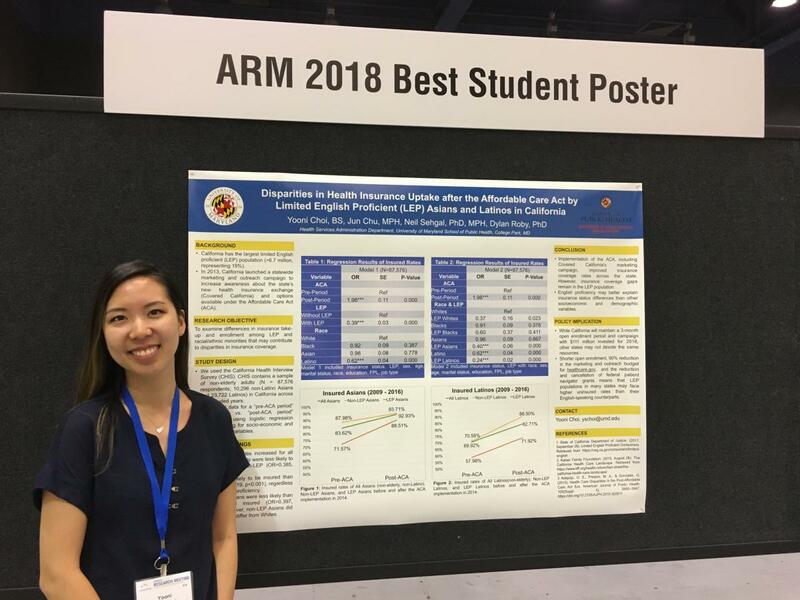 This summer Yooni Choi, a second year MPH graduate student in Health Services Administration, attended the Academy Health Annual Research Meeting. It is considered one of the top conferences for health services research and health policy professionals. 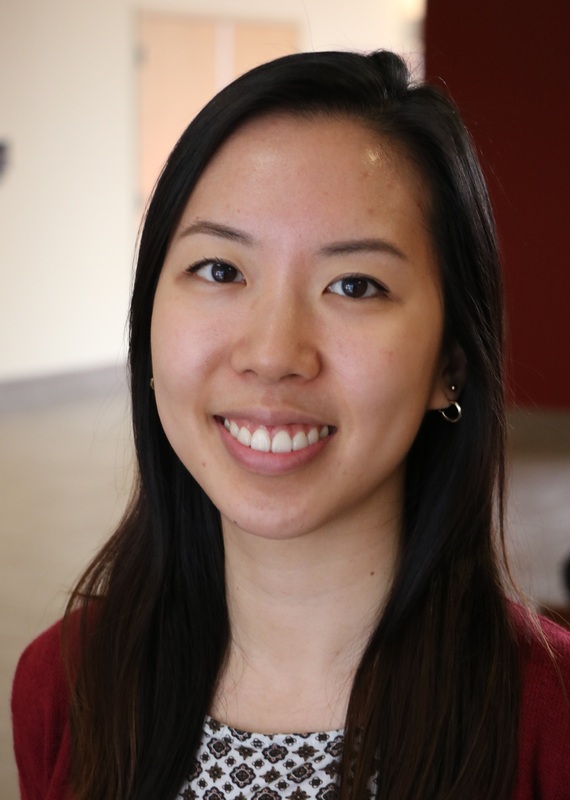 Thanks to funding provided by her program as well as the Graduate School's Jacob K. Goldhaber Travel Grant, Choi was one of about 2500 attendees. There, she was awarded 'Best Student Poster' from a pool of roughly 300 posters brought to the conference, based largely on the oral presentation of her research. "My hope is that this degree will open up new opportunities to solve a wide range of public health problems. I imagine many years from now I will be helping to design or evaluate various programs and policies that improve people's health and well-being," says Choi.